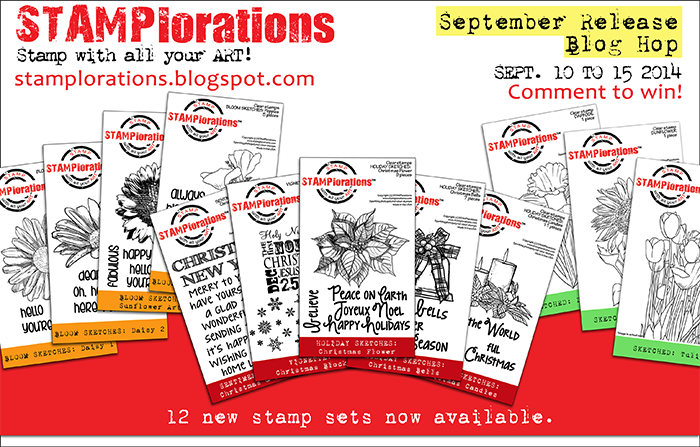 It's stamp release month at STAMPlorations! 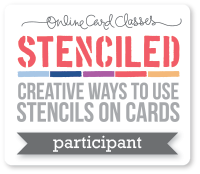 The other STAMPlorations girls and I are sharing projects we created featuring the new stamps. Visit and leave a comment on all the stops on the hop for a chance to win. 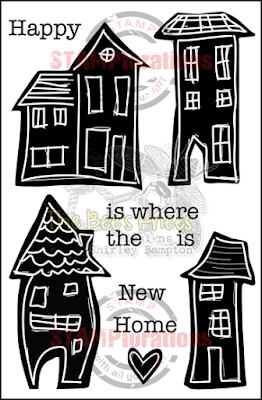 THREE (3) lucky hoppers randomly drawn from the designers' blogs will each win a stamp set of their choice from the new release and ONE (1) lucky hopper randomly drawn from the STAMPlorations blog will win a $25 gift certificate to use towards products in the STAMPlorations shop. 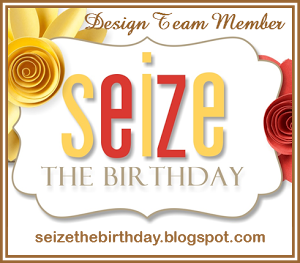 You have until Monday, September 15, 11:55 p.m. PDT (GMT -700) to comment here and on my fellow designers' posts for a chance to win. Winners will be announced on the STAMPlorations blog on Thursday, September 18. For my project, to show that stamps aren't just for cards, I've used the daisy stamp which is available as part of the Bloom Sketches set, or as a single. 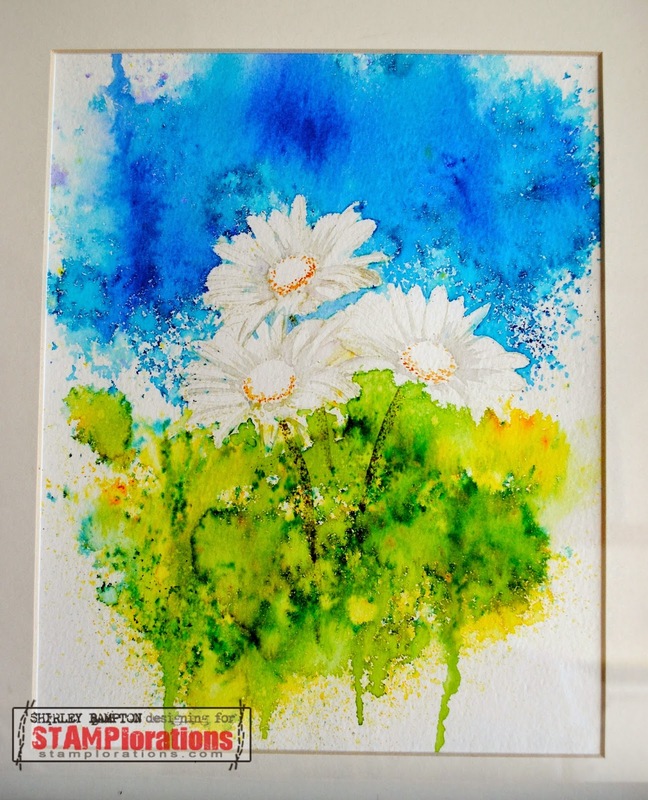 I stamped the daisy three times with Antique Linen Distress Ink on mixed media paper, then masked them, then sprinkled on Brusho powders and spritzed. I entered this in the village show, where it got second place! Here's a look at it in the frame (it was difficult to get a good photo because of all the reflection). For an idea of scale, the painting is 7.5 x 9.5 inches (190 x 240 mm) and the frame is 12 x 15 inches (300 x 380 mm). This was my third and favourite attempt. If you haven't started the hop from the beginning, you're missing some fabulous inspiration from the design team. Get hopping and commenting for your chance to win! Love daisies... LOVE your project! 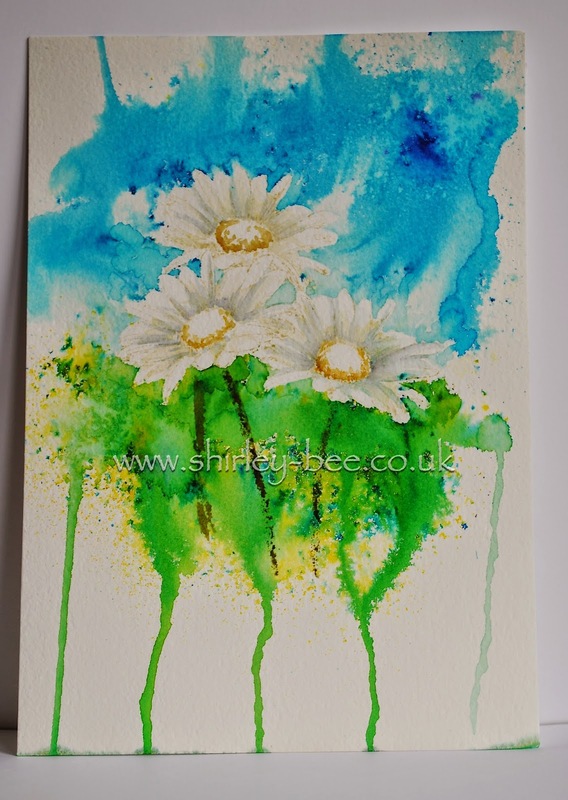 Beautiful daisies, I like how the ink is dripping off the card in a whimsical way! I'm loving the brusho "craze" right now and your card is simply perfect. Love the new release Stamplorations images too - I'm "hopping"! First of all, Congrats to you on your achievement!!! 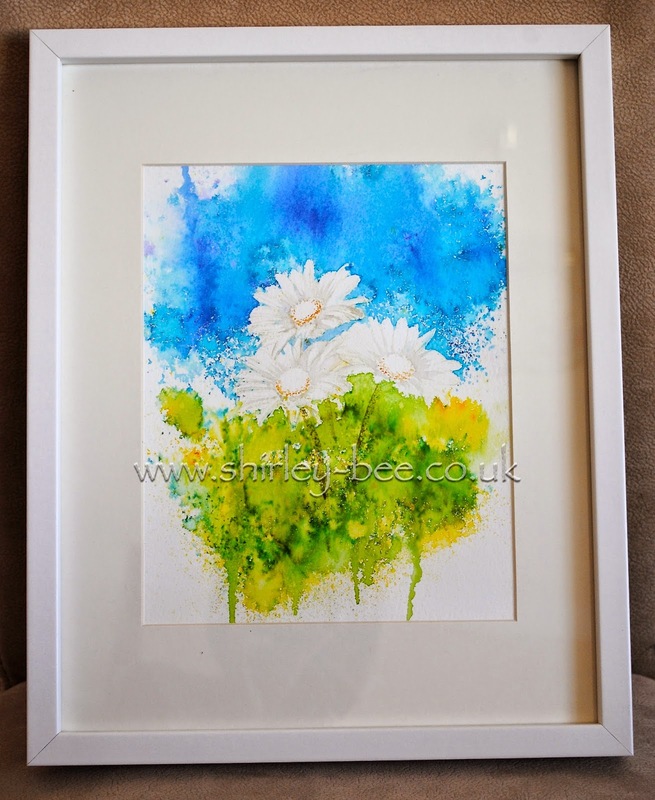 These daisy flowers are awesome with beautiful dripped BG, Love it!!! LOVE that you framed the first one! Frame all and you have beautiful wall decoration! Your cards are all three stunning, I love your first attempt, your color choice is wonderful, so bright and fresh! The flowers look awesome. Beautiful, stunning brilliant! I just love them all. I must get some brushos! I love how this looks as a piece of hung art. I've always wanted to try creating wall art inspired by some of my cards but have never tried. Maybe I'll have to, after seeing this beautiful creation. This is so beautiful, Shirley. I've looked at that stamp but wondered how to use it. You've made it easy to see. Oh my goodness...this is simply divine! lOvE it! Congratulations on your award...I'm not surprised, though, as this is wonderful! I love this stamp of daisies. The background is marvelous. I'm so glad you showed all your attempts...each is unique. I actually like all your attempts! 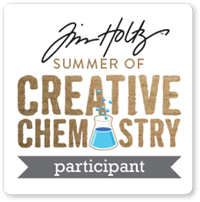 Congrats on making 2nd place - your stuff is always a work of art! Absolutely stunning trio of daisies against a most lovely, vibrant background! I think you should have won first place with this gorgeous framed beauty! Fabulous showcase! So beautiful! I am not familiar with Brusho, but I am definitely going to check into this product after seeing you and Cornelia using it. Twice now you have lured me in with this BRUSHO product. I have it on my wish list. Absolutely Love what you have done here and congratulations on your award! I am so totally in love with these :) gorgeous design n colors! This is so bright, I love it. This is gorgeous! I love the effect you have achieved. All three are beautiful, but my favorite is the third try. 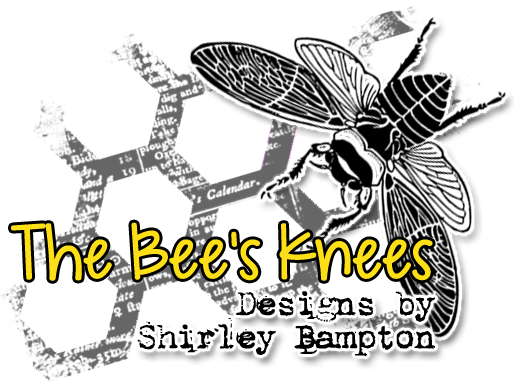 Hi there Shirley-Bee. I came over to say thank you so much for the brilliant stuff you said on my blog today. Lucky for me too - I hope there is still time for me to enter into this awesome draw. What fantastic stamps. I'm all about those colourable stamps right now. You really are the best watercolourist I know. Absolutely love what you do with them, I know I have said this before - but I cant stop admiring your work. Wow! All three attempts are gorgeous! Love the explosion of colors. Stunning. Congrats on placing at the show! 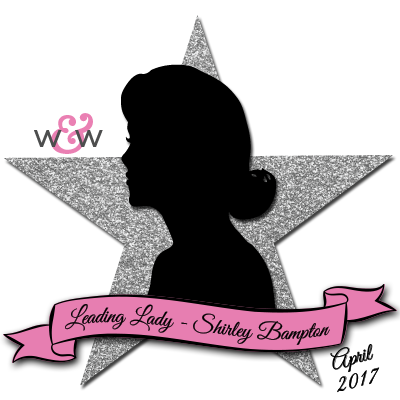 Congrats, Shirley! Amazing colors and designs! Wow..I love all of your attempts ,the abstract watercolor look is amazing. Such a work of heart - I mean ART!! I love daisies and this is breathtaking!! I am new to the watercolor world, but your card took my breath away! It's beautiful and a work of art!! Love how you surrounded the daisies with the vibrant colors. Absolutely beautiful! Love the daisies! Thanks for sharing! I love daisy stamp, and your way of using it is just gorgeous. I love splash of colors. Great job, thank you for sharing.